We are less than a week away from one of my favourite local events! Stampede (The Childless Version) is over and I am cleansing, detoxing, and yoga-ing* my way through the last two weeks of July in anticipation of Calgary Folk Fest. 1. Four Day Passes are still available until July 26. This is a $285 value for $195. 3. Free Canada Far and Wide show July 26 at the Jubilee – A family-friendly celebration of Canadian music. Tickets are free but must be picked up at Folk Fest offices at 1215 10th Ave SE during regular office hours. 4. Folk Boot Camp tickets still available – Hone your songwriting skills, join a choir, or learn some guitar tips from the pros. 5. 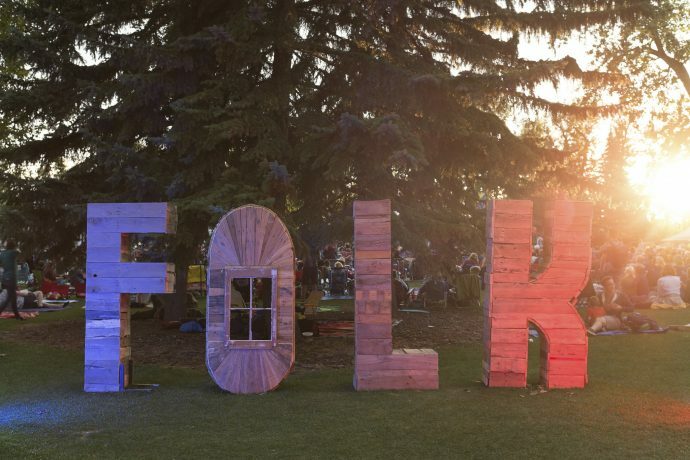 You can find the artist line-up on the Calgary Folk Fest website, log in with your Facebook account and create a personal schedule. On my schedule? Foy Vance plus nine more artists, so far. 6. Buy your drink tickets ahead of time this year and skip that line-up! PintSender has teamed up with Calgary FolkFest to offer the most convenient way to buy drinks for you and your friends. 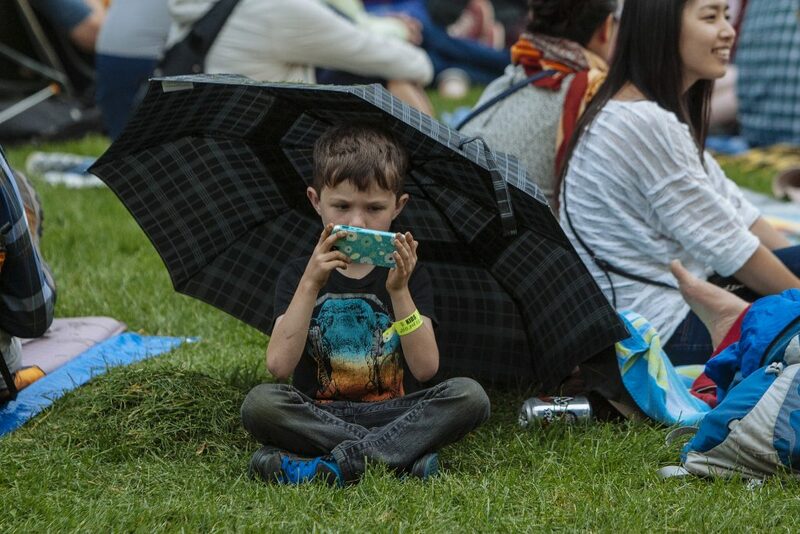 Do you have tips for how best to enjoy Calgary Folk Fest? I’d love to hear them! Comment, or join in the conversation on any of my social media channels @lifewhereweare. *Warning: A warm Yin/Restorative class after Stampede releases a lot of toxins. I wouldn’t recommend making plans after the class – go straight home, drink lots of water and go to sleep.